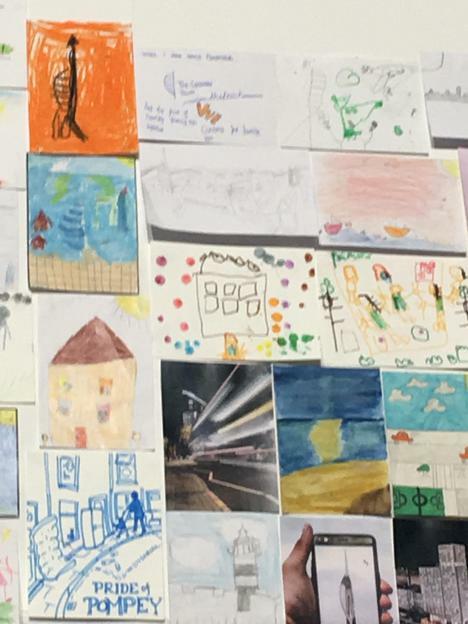 The Y6 children entered the ‘postcards from neighbours’ artist competition this February. 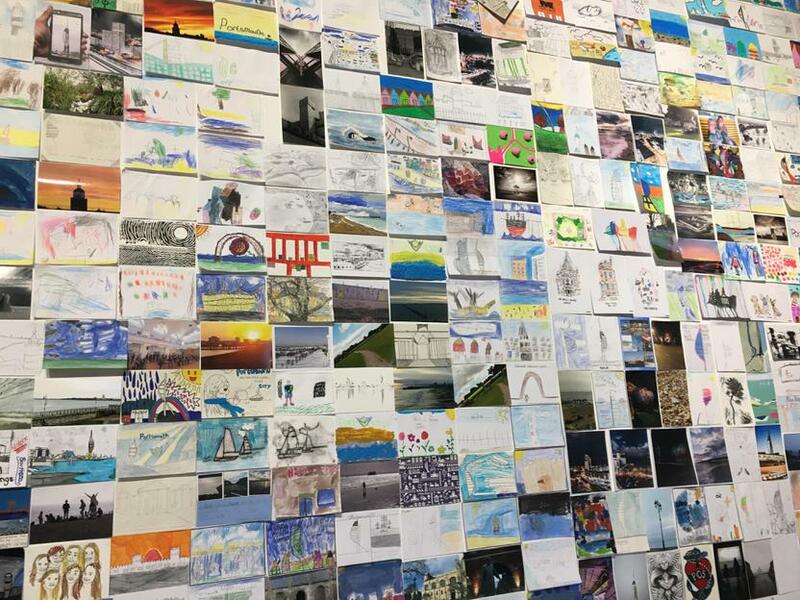 The postcards were on display in Aspex Gallery for the whole community to enjoy! Their entries were brilliant.